Nuclear Medicine primarily uses special radioisotopes for diagnosis and treatment of disease. 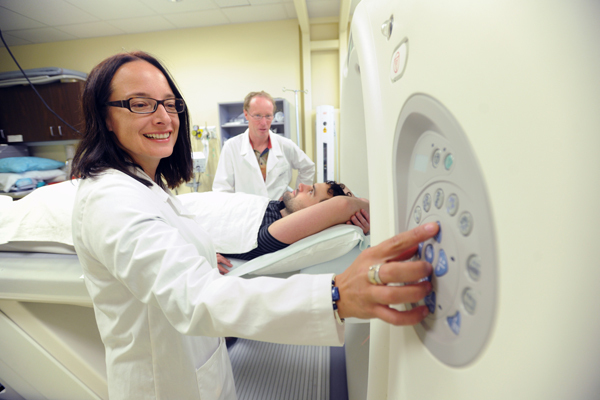 Using the radioisotopes, we can diagnose and treat diseases in fast, safe and painless ways. We can often diagnose and treat conditions long before other procedures might detect them. 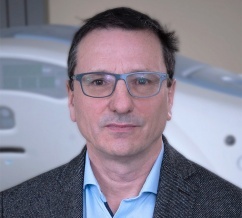 The section also provides basic nuclear medicine training to residents in the Dalhousie Diagnostic Radiology residency program.